Emergence of technology and new digital devices has helped every industry around the globe. But the cash management or check scanning technologies have revolutionized the way people do business and manage their financial transactions. Here are the 3 way in which Burroughs Scanner has influenced businesses in a positive manner. 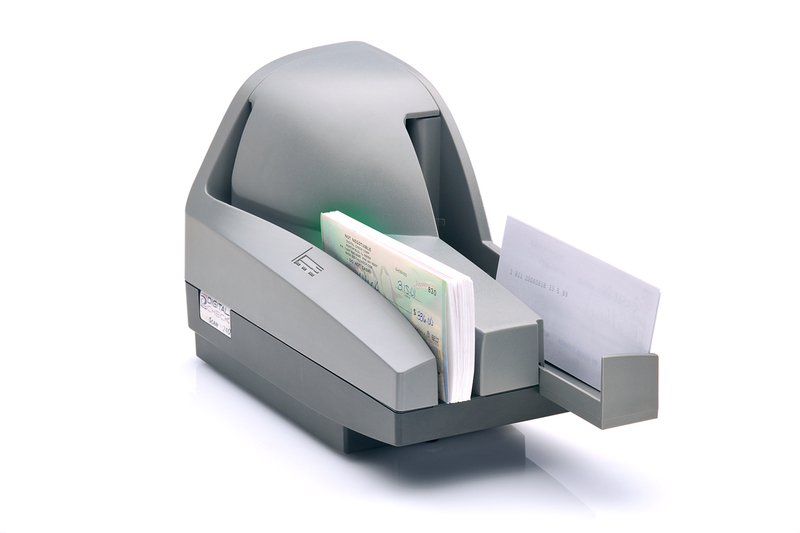 Digital scanners eliminate human intervention to a great extent from the check processing system. The number of human touches and interpretations are reduced which reduces the amount of manual errors. The digital process of reading the check, analysing it, verifying it, and then processing it has improved the accuracy to a great extent. The manual process of processing a check is quite cumbersome. The teller has to be able to read the handwriting on the check, then enter the details of the check in the computer, verify the MICR code, ensure that the signature on the check matches with the signature of the account holder, and then process it. This manual process takes an average of 5 minutes at the teller’s counter. As against that, with digital scanners, the whole process gets completed in less than 3 minutes. In fact, with single feed scanners the time taken to manually feed a check is more than the time taken to scan and process it. Digital scanning technology lets you increase the security of the process without adding to the cost factor. Since the digital scanning process does not involve a lot of human involvement, the chances of security lapses are greatly reduced. In addition to this, there are aspects like encryption and digital signatures that secure the process. The digital information is also stored in a more secure database compared to files in cabinets.